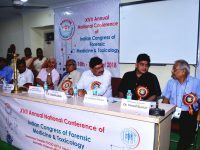 The two days program provided a high level stage for discussing the “POCSO Act and recent advancements in Forensic Field”. 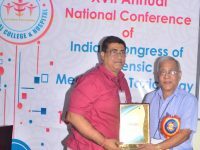 Given the steady rise in the numbers of crimes against children, it’s imperative that we understand in depth the role of POCSO and use it effectively for creating a better pro children world. 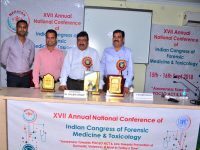 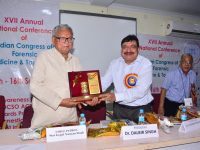 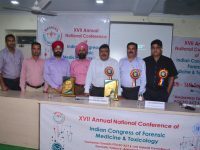 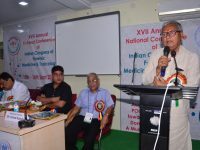 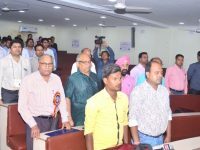 It was indeed a matter of great pride that the conference had a galaxy of eminent practitioners, and subject matter experts from the field of forensic medicine, who shared their knowledge and experiences as faculty members and keynote speakers. 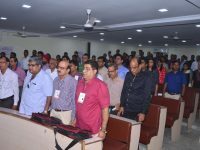 Several special sessions were put in place for the postgraduate and undergraduate students to share their papers and learning and build opportunities for the upcoming doctors in the field of research and practices of forensic medicine and toxicology.